It’s Your World. EAT IT! 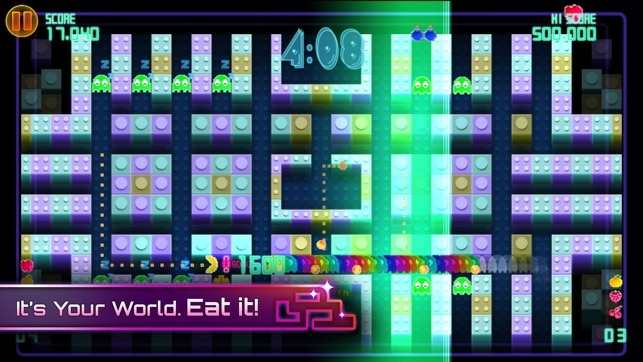 Get ready for more ghost chain gobbling and frantic action in PAC-MAN® CE-DX! 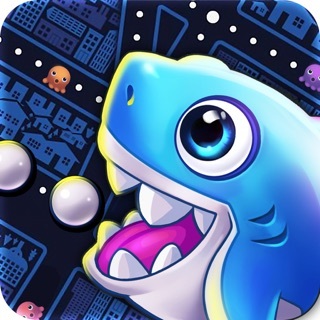 The award-winning chomping video game makes a shattering debut on mobile with even more content than ever before! Get ready for some ghost chain gobbling. 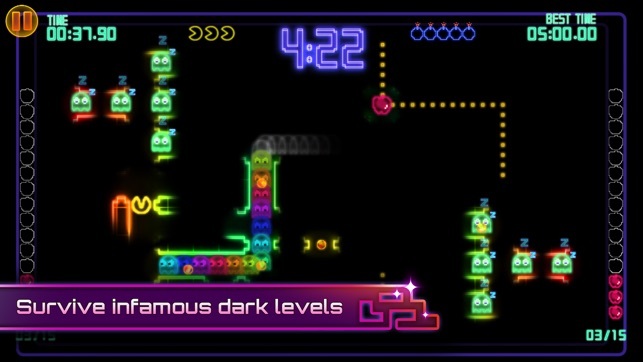 Travel through an intense maze collecting dots and destroying pesky ghosts, which can be eaten by collecting power pellets. Each of the 132 mazes provides exciting new challenges, as you blaze across them, your speed increases as you earn more points, but watch out; you will lose momentum fast if a ghost catches you. 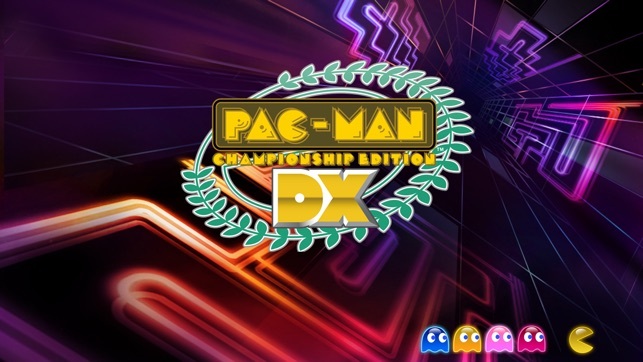 Prepare yourself for sensory overload of the highest order and frantic action in the new PAC-MAN® Championship Edition DX! 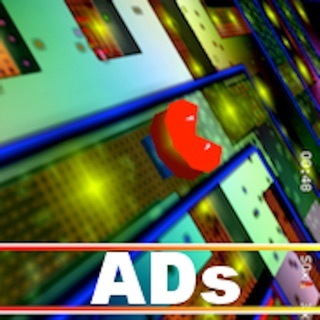 • Easy to play, a challenge to master! 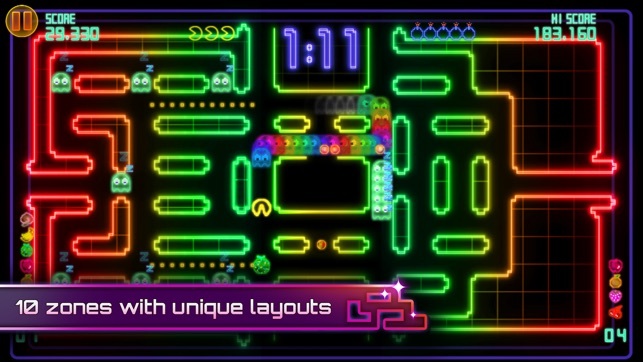 You can feel the love for a coin-op legend in every bleep and bloop of Pac-Man Championship Edition DX. Between its exquisitely smooth controls and its smorgasbord of mazes, modes, and visual styles, it’s like an endless well of arcade thrills. As franchise fans, we’re delighted by how masterfully the extra ghosts, bombs, and other new features have evolved the experience. But even if you’re new to the series, you’ll be blown away by how ridiculously fun the game is. I've played a bunch of mobile games before this, and all of them were either games with greedy (dare I say evil) freemium business models, or just mediocre at best. I even started losing hope, thinking I'd never find a mobile game that's actually fun and worth the money. 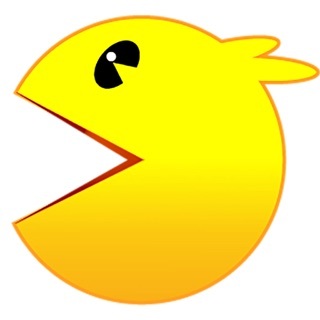 And then I came here after searching "pac man" for some reason. After playing for just five minutes, I was amazed, thinking to myself "5 stars, no question." All the visual styles and music from this game's console counterpart are here, and the game controls smoothly thanks to the spark system. 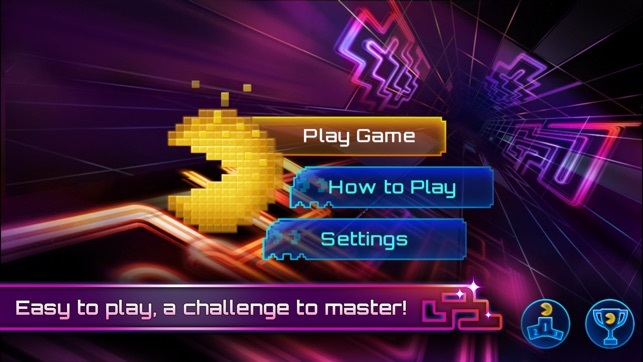 Any gamer who's at least familiar with Pac-Man (which would be almost everyone) should give it a try. 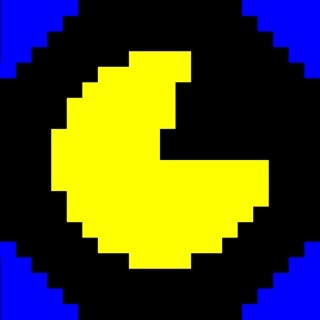 However, if you haven't seen or heard of this particular game before, then BE WARNED: It's much more intense than your average Pac-Man. There are a couple of things I want to bring up, though. Number one, the control for the bombs. You're supposed to pinch out to use a bomb, but I personally think it would be easier to pinch in. The other thing is the music selection. At the song selection, you hear a preview of the song you'll listen to throughout the run. The previews don't match the song you ultimately get, though, so I think it may be glitched. Despite these two things, I'm still giving a 5 star review just off the fun factor as well as the overall presentation and the mostly flawless mapping of the controls to mobile devices. I’ve loved Pac Man Championship Edition since I first played it in a Korean style arcade in Austin. I love version 2 on the XBox. 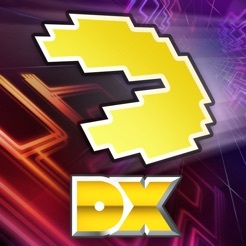 I was forced to buy this DX version because my iOS Championship copy is grayed out. I guess that means I threw away money on a version that won’t work on my new iPhone. This version is fun, but the screen area and sensitivity of the game is not wide enough to use the edges to control the character on iPhone XR. You have to stretch your fingers into the active screen area toward the middle and it’s easy to slip back out of this ambiguous black area with no control sensitivity causing you to mess up and die in a frustrating manner. It also needs external game pad / joystick support as others have noted. If you’re going to keep charging me for new versions of the game, at least make the version you’re currently selling modern. ©1980, 1982, 2008-2017 BANDAI NAMCO Entertainment Inc.